You'll find GREAT VALUE at FLOOR VALUE! We are currently available by appointment due to ongoing work projects. 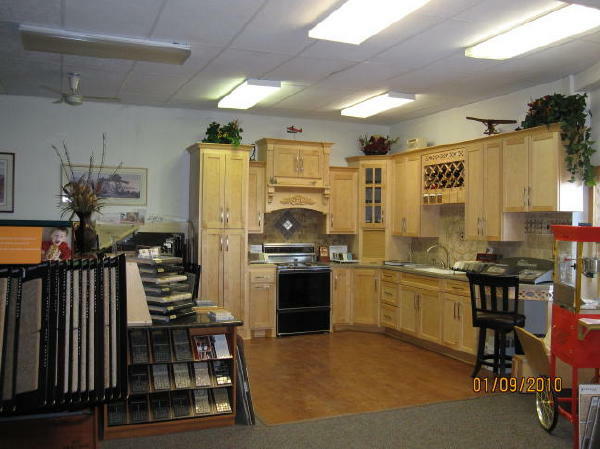 Please contact Greg at 763-300-1945 to visit our showroom.